The ECTP-CEU Executive Committee met on September 8, and the next ECTP-CEU General Assembly will be held in Brussels, 16 & 17th November, at its new headquarters. 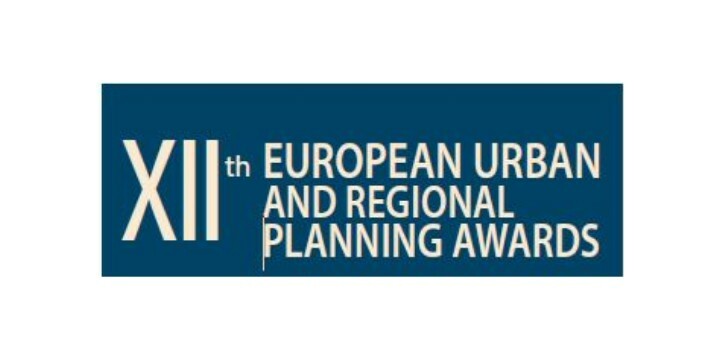 The European Council of Spatial Planners is recruiting an intern. El pasado día 18 de mayo se celebró en La Maison del&apos;environnement de Paris-CDG el acto de entrega de los XIIthEuropean Urban and Regional Planning Awards.